What if Larson Loop was like this? : Theme Park News & Construction! Board index ‹ Theme Park Discussions ‹ Theme Park News & Construction! ‹ What if Larson Loop was like this? Wow I've just stumbled on this neat image when I'm looking for a better "Riverside Bobs" blueprint for someone who is now strugging to replicate. 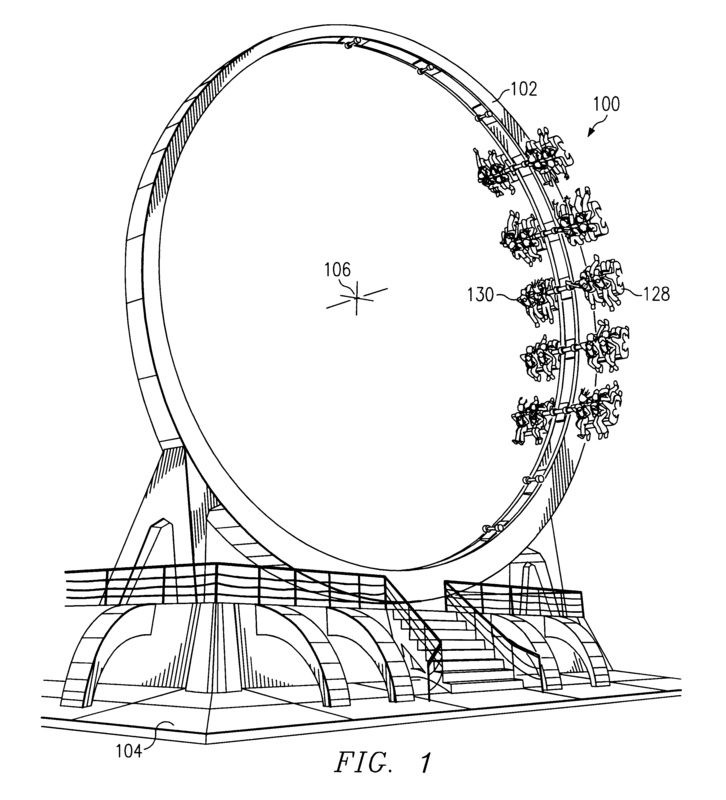 This is perhaps because the keyword for an internet search engine "patent" is clearly something to do with coaster blueprints. I never thought that I really could see the figurative but feasible "4D Free Spin Larson Loop" attraction model. Re: What if Larson Loop was like this? Damn Prater's had some extremely interesting rides throughout it's history. I have to appreciate Dirk because he posted an amazing video of the original 4D Free Spin! Well, I assume that yours is marvelous, too! - I got an amazing find related to the circular loop thrill! Looks like the Classic Disney's "Loop-de-Loop" action. Too bad that it was removed after a fatal accident. The rider had failed to "properly" fasten their seatbelt. I guess that this absolutely fits in with the world of Chaplin - Modern Times! ^ Your video totally made my day! That thing is nuts Dirk!